But if you do allow public registration, you need a better way. Luckily, that’s exactly what the plugin I’m reviewing today aims to help you with. Registration Magic is a freemium plugin that completely overhauls the WordPress registration system. 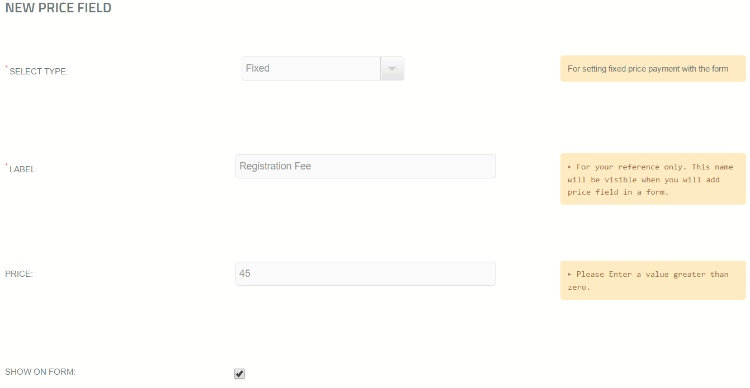 In the simplest sense, Registration Magic allows you to create registration forms via a simple builder and then embed them anywhere you want via a shortcode or widget. But it also does so much more than that – it can help you manage your users, analyze your forms’ conversion rates, collect more data, and lots more. 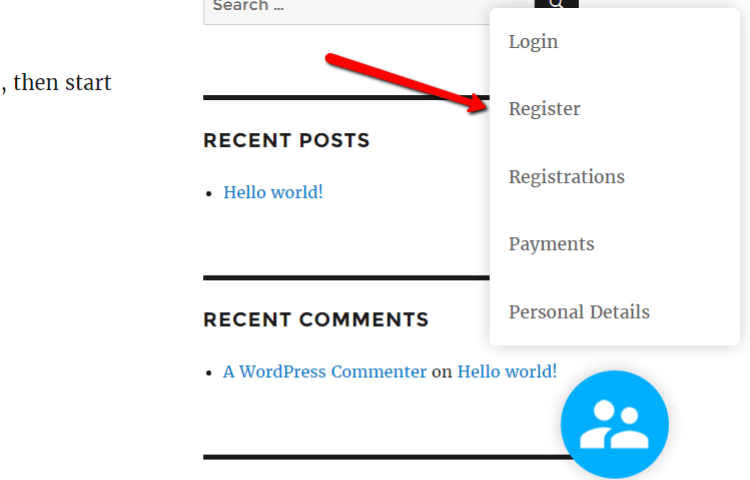 And you can even use it as a general registration form to collect signups – you aren’t required to create WordPress accounts when users sign up. Basically, you can use Registration Magic to create any type of form (though it’s focused on registration forms). If you’re interested in improving the registration process for your WordPress site or just trying a powerful form plugin, keep reading to get hands on with Registration Magic. 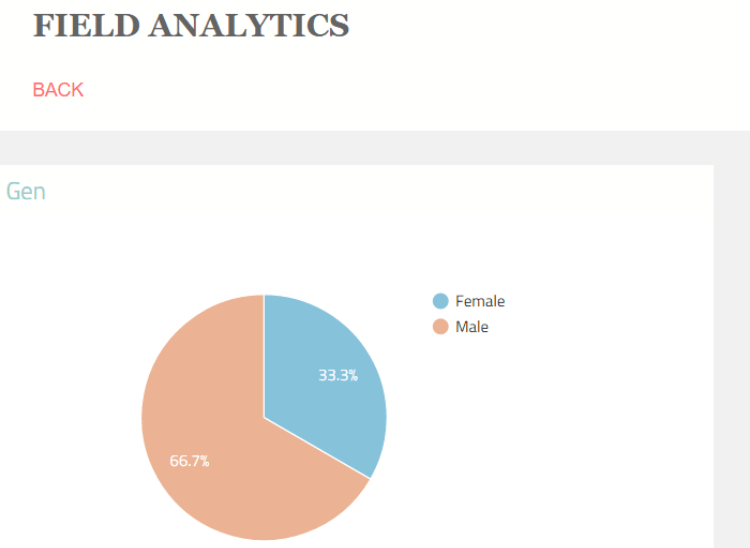 Form analytics – track conversion rates, time to fill out forms, and more. SUPER COOL! Registration Magic was kind enough to give me the most expensive premium version of the plugin to test (the Gold plan). Just an FYI – because I have the premium version, I might touch on some features, like payment integration, that aren’t available in the free version of the plugin. Let’s start at the beginning: creating a registration form. First, I’ll see how easy it is to create a basic registration form. Then, I’ll show you all the cool ways in which you can enhance and refine your form. 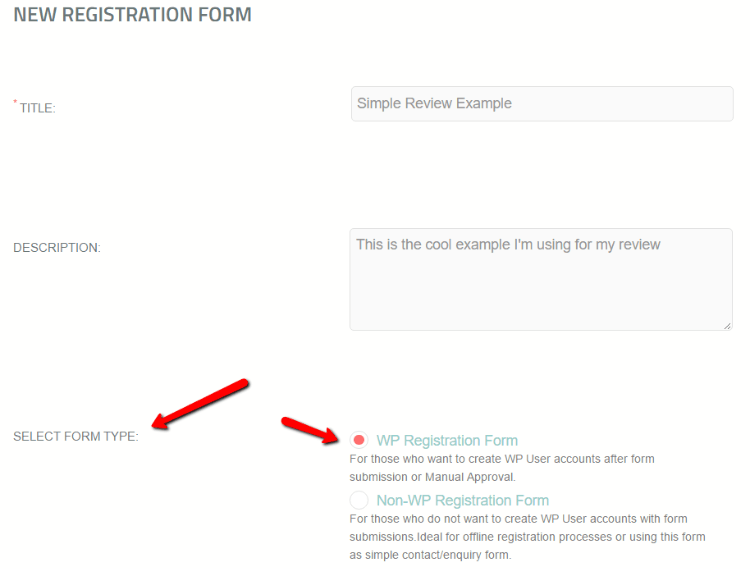 Do you want to use the form to register WordPress user accounts or just collect data without creating a user account? 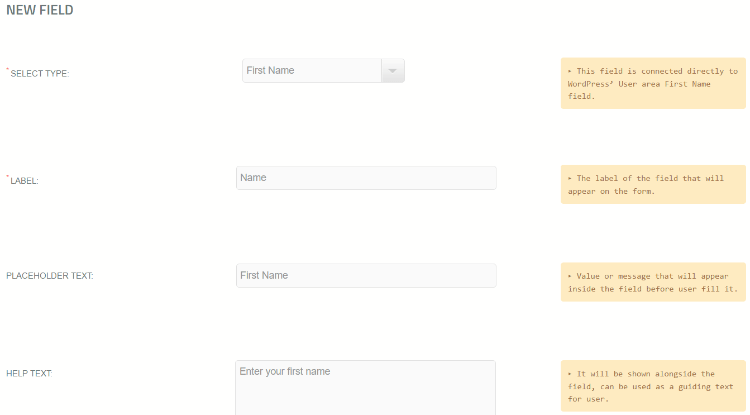 Once you create your form, you can customize the form fields using a simple builder. You just click on the field(s) you want to add. Then, you can drag them around to reorder as needed. 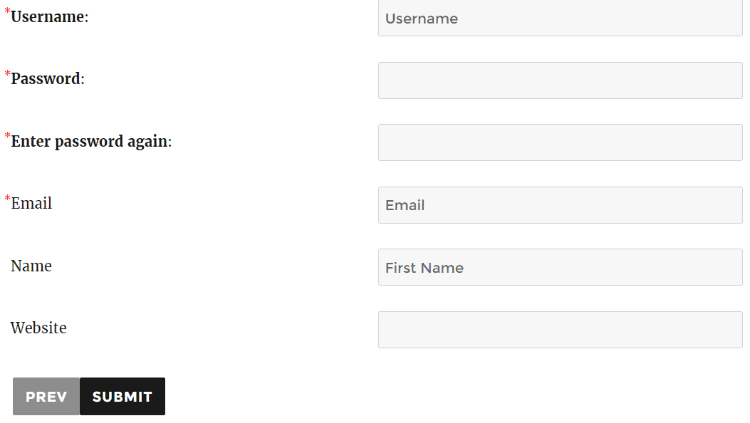 You can also add pages to your form to create multi-page forms, which is a great feature. 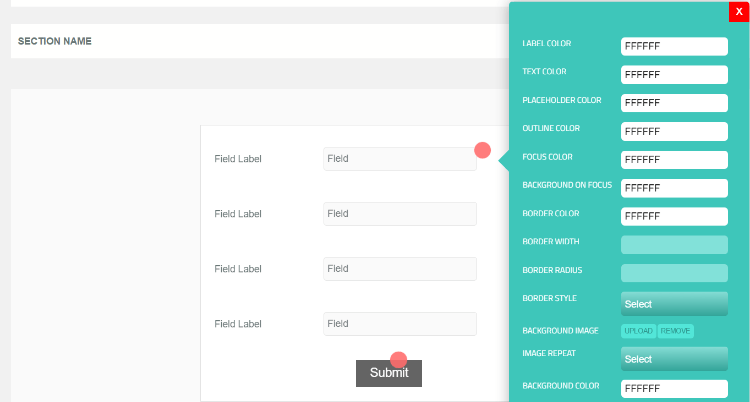 You can customize pretty much everything about each individual field, down to colors and custom CSS. This is nice for drawing attention to specific fields. I only included three added fields, but you have an impressive amount of control over how your form looks. It’s honestly a bit overwhelming – not in a bad way, just in a “holy crap there are so many options” kind of way. 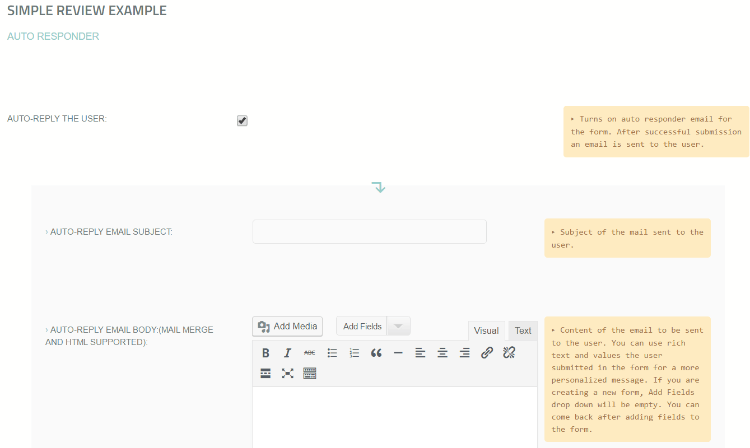 For example, you can add custom styling to every single form element if you want. While the form builder is definitely nice, I don’t think it’s the really cool part. There are plenty of other form builders with similar features. But there aren’t lots of form builders who also include the features I’m going to detail next. This is my absolute favorite Registration Magic feature. I love A/B testing and conversion optimization, so having instant access to all of this data is amazing. These analytics features definitely set Registration Magic apart. Then, you can insert the price field into your forms like you would any other field. 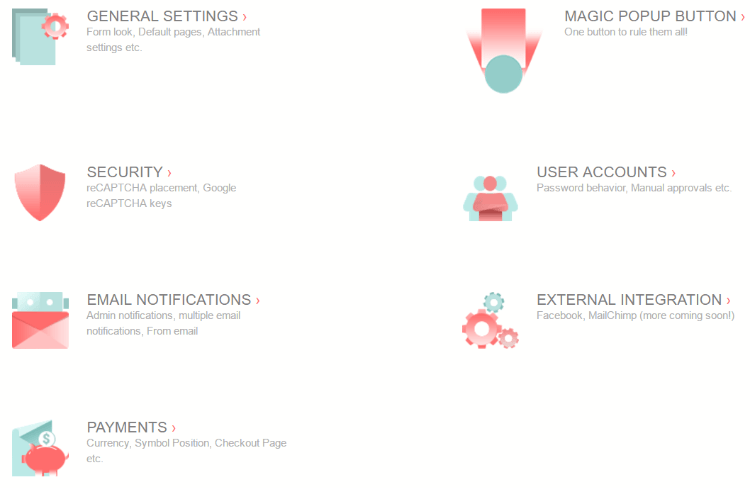 Integrations, CAPTCHAs, Magic Popup Button, and More! Finally, the Global Settings page lets you set up a whole bunch of features I haven’t even mentioned. You can add CAPTCHAs and configure payment pages. You can also set up integrations with MailChimp, Facebook, and more. I feel a little overwhelmed. I’m 1,200 words in and I’ve barely touched on a lot of the functionality. Registration Magic is just so packed with features, most of which will have a real effect on your registration forms. Functionality wise, I didn’t find many faults with Registration Magic. You have impressive control over how your forms look and function. 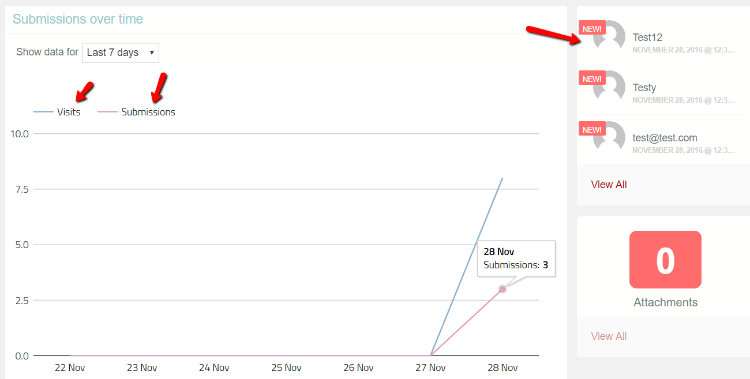 And I really like the backend analytics features which give you insights into how successful your forms are. I do have one gripe. As I’ve harped on – there are a lot of features. But I don’t think the interface always does a great job at making these features apparent. You have to dig around the interface to unlock the full functionality of the plugin. I feel that, with improved UX design, Registration Magic could flow a little better. For example – the form design tool is in a separate place from the add fields tool. I think it would make more sense connect these tools somehow because they’re part of the same flow. Once you get a hang of where everything is, this isn’t really an issue. But first-time users might be a bit overwhelmed with the current interface. I was very impressed with Registration Magic’s documentation. They include both a glossary of all the terms used as well as tutorials using real world examples. With regards to pricing, Registration Magic operates on a freemium model. The free version is available for download at wordpress.org. Then, there are two paid plans: Silver and Gold. Click here for a full list of features offered in each tier. I almost wish they would have called the plugin Form Magic instead of Registration Magic. While it’s great at registration forms, Registration Magic can handle plenty of other form types too. 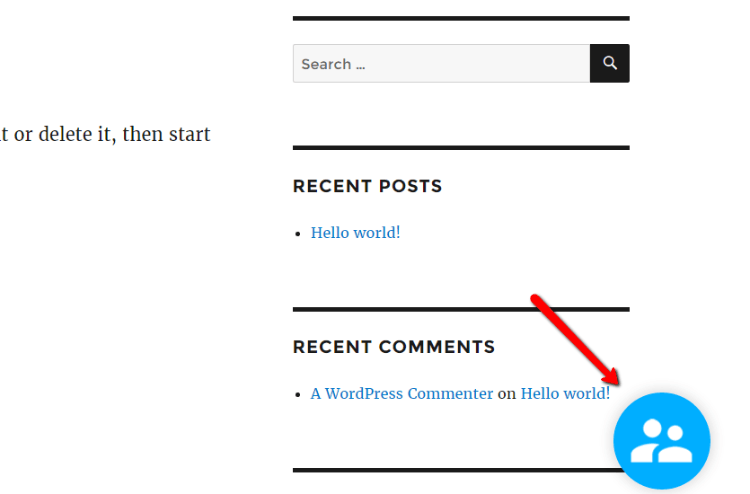 If you’re willing to spend a little time getting acclimated with the interface, it’s an excellent option for creating WordPress forms. And with a fairly feature-rich free version, you can give it a test without any risk. So, if you’re intrigued by awesome analytics and detailed form options, give the free version of Registration Magic a try or go straight to buying the premium version.